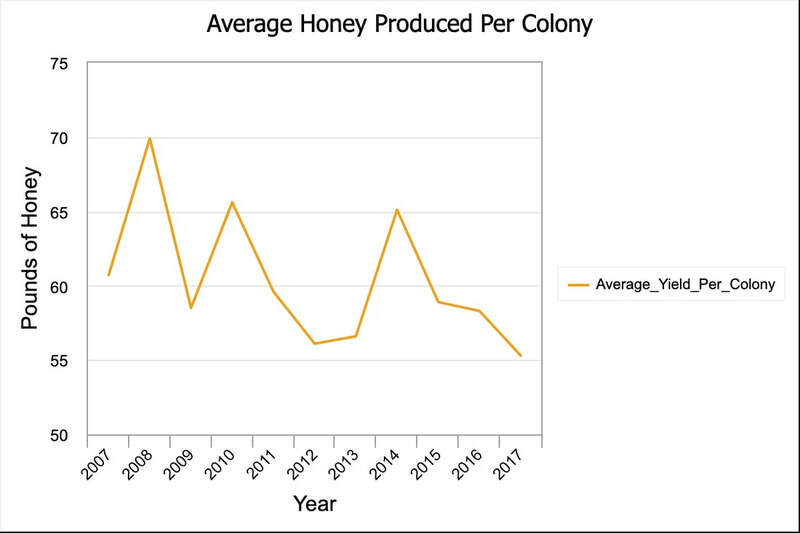 Honey Bee Health And Management - Project Apis m.
The Honey Bee Health and Management Dashboard is a resource presenting different data sets that affect honey bee health and management in an easy to digest format. 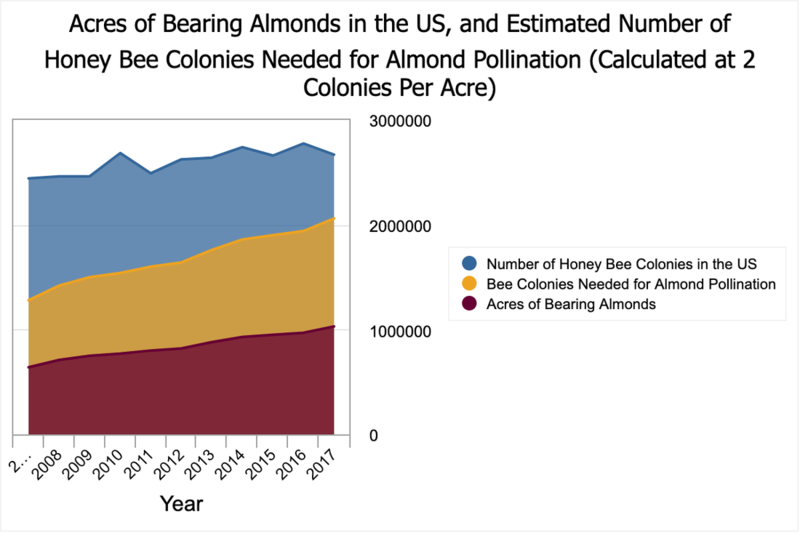 In addition to the information we provide here, Project Apis m. is a supporter of the Bee Informed Partnership (BIP). 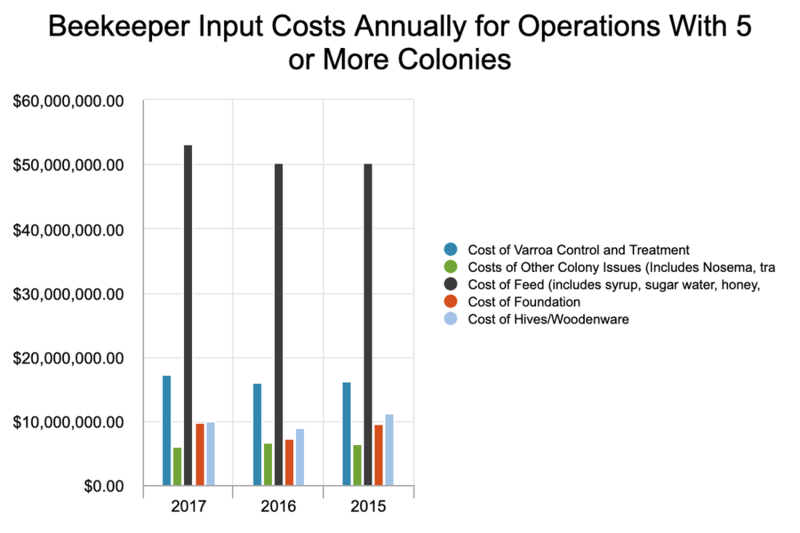 Links to the BIP annual colony health and management survey data pages can be found here as well.